The puzzle pieces fall into place. 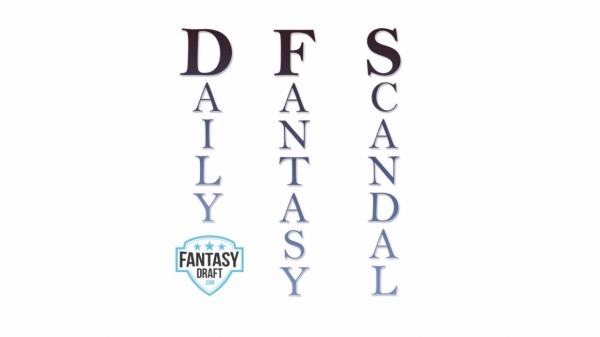 Subscribe to Daily Fantasy Scandal via iTunes, Google Play, or any other major podcast directory. 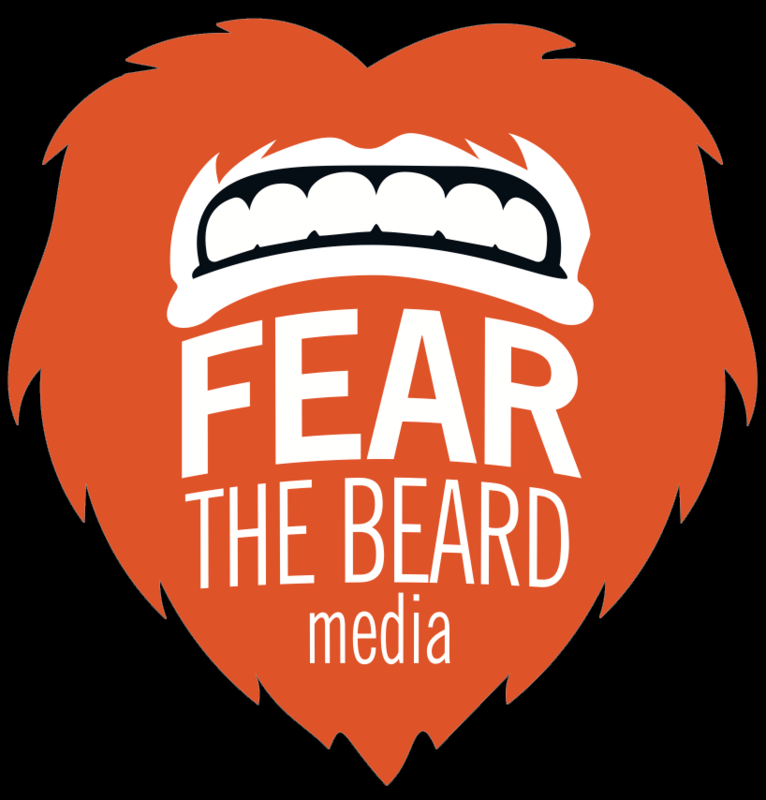 Click here to listen to the next episode. This is how mid-level marketing shakes out. As you can see, a company like RotoGrinders which only focuses on 1st degree referrals has little reason to embrace the mid-level marketing scheme. 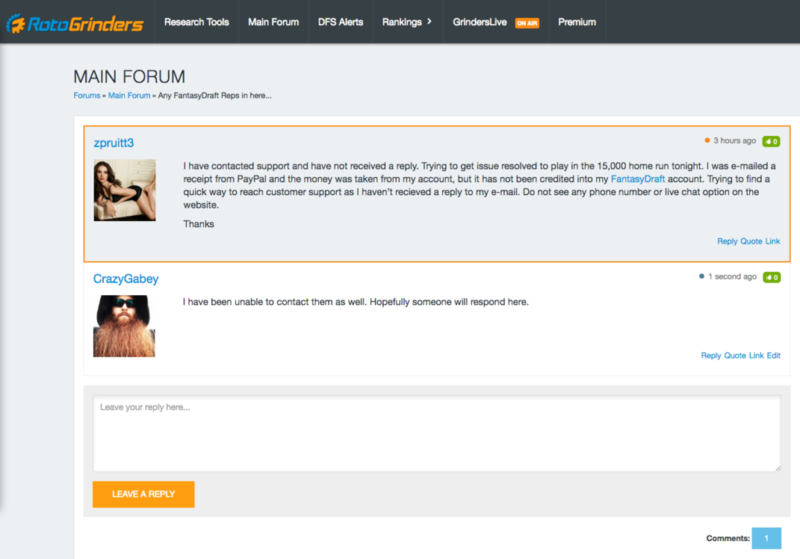 This was my first attempt to post in the RotoGrinders forum. This was my second attempt to post in the RotoGrinders forum. Both posts were deleted quickly. 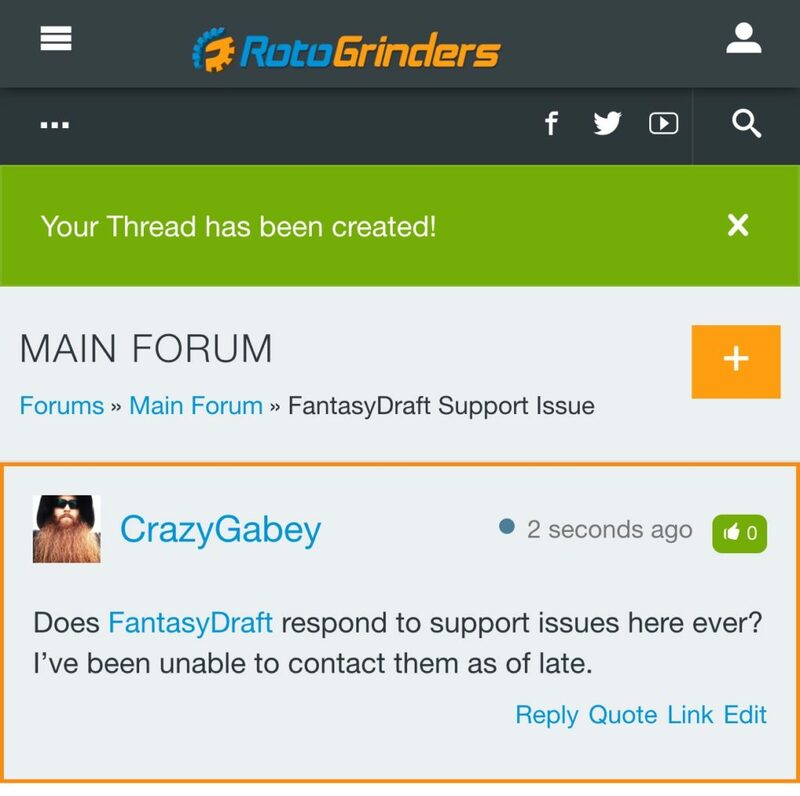 RotoGrinders is now incentivizing players to sign up for an account on their website by offering a freeroll on FantasyDraft. 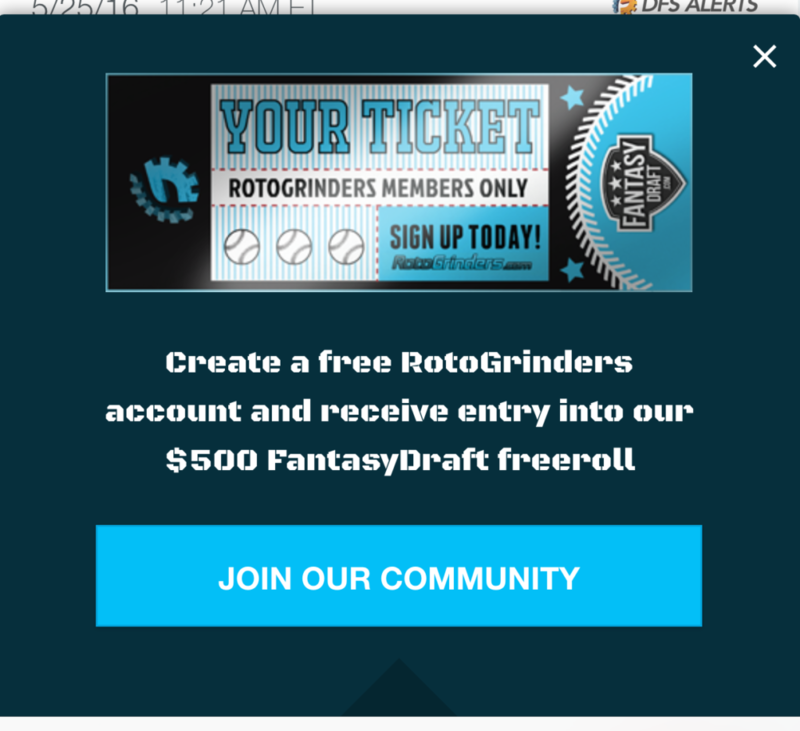 This of course means that anyone signing up for RotoGrinders would also sign up for FantasyDraft as well, increasing their referrals. Here is RotoGrinders copying the exact idea for the Daily Fantasy Circuit. 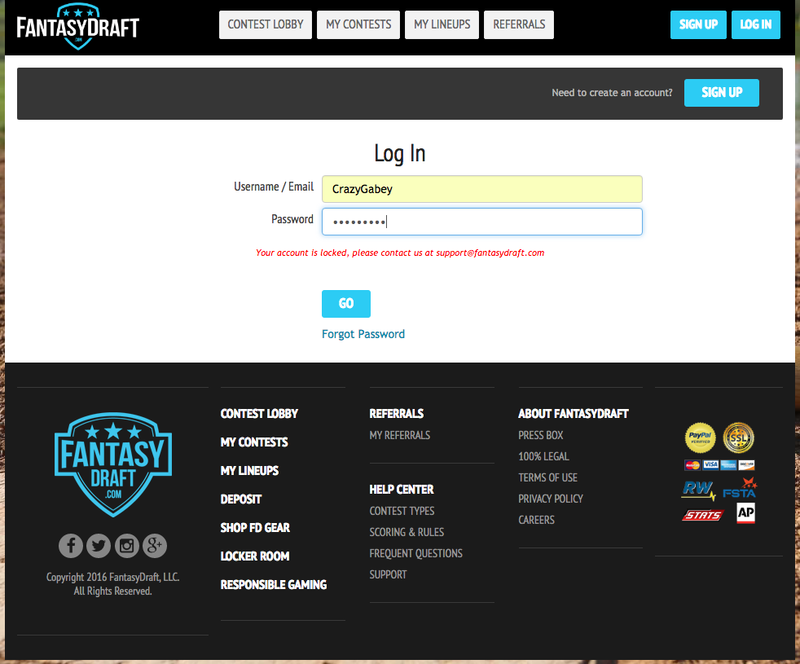 FantasyDraft has locked my account, has paid me nothing for the referrals Daily Fantasy Circuit sent their way, and will not return my calls or emails.